Dubai: DBS, south-east Asia’s largest bank, said on Tuesday that it wants to expand its Dubai International Financial Centre (DIFC) branch into a strategic hub for its Middle East’s private banking and wealth management business. DBS is among the top six wealth managers in terms of assets under management (AUM) for Asia (ex-China onshore). Over the next five years the bank wants to make significant inroads into the wealth management market in the region, tapping into the fast growing regional wealth pool. Being an Asian bank, our relations in key Asian markets are deep rooted and we are in a position to meet the demands of the Middle East’s wealthy individuals wanting exposure to these fast growing economies. “There is a growing demand for Asian asset classes from the Middle East investors. 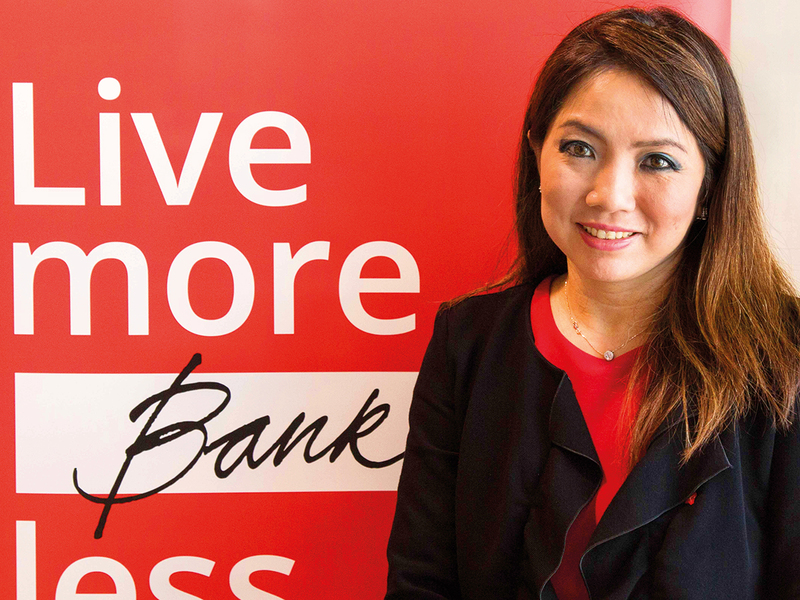 Catering to a growing wealth segment that looks towards Asia for investment opportunities, DBS aims to make its Dubai office a strategic hub for its Middle East private banking arm, positioning itself as the partner of choice for clients wishing to access the Asian market,” said Su Shan Tan, managing director and group head of Consumer Banking and Private Banking at DBS. With foothold in fast-growing Asian markets such as China, India and the Association of Southeast Asian Nations (Asean), the bank offers access to investment opportunities including private equity. DBS officials are seeing a big surge in Middle East investors moving their wealth into Asian asset classes while using Singapore, which has emerged as a major asset-booking centre in Asia, as their place of choice for wealth management. “Being an Asian bank, our relations in key Asian markets are deep rooted and we are in a position to meet the demands of the Middle East’s wealthy individuals wanting exposure to these fast growing economies,” Tan said. With over 518 billion Singapore dollars in assets, DBS is strongly positioned to be the Asian partner for a growing Middle East investor segment. Along with its expansion plan, DBS also unveiled its new and expanded office premises located at the DIFC, where it aims to double the headcount for its private banking operations by 2023. Established in March 2006, DBS’ Dubai branch became the first Singapore-based bank to receive a banking licence at the DIFC. Over the past seven years, the total revenue of DBS’ Dubai branch has witnessed a significant growth rate of 20 per cent per annum. Targeting the region’s growing presence of ultra high net worth (UHNW) and high net worth (HNW) individuals, family offices and sovereign wealth funds, the bank also aims to triple its revenue over the next five years by focusing on increasing client diversity, spread and penetration. As part of its extended offering, the bank is building a bespoke investment portfolio including private equity funds within growth segments such as e-commerce, health technology, real estate, logistics and financial technology (fintech) across growing Asian markets; as well as structured products in key segments for China and India; dual currency loans; and real estate investment trust (Reit) initial public offerings with underlying assets in Europe and North America. The bank also announced the senior-level appointment of Rudiger von Wedel as head of International, DBS Private Bank, effective November 19, 2018. Based in Dubai, he takes over from Rob Ioannou, who will be moving on to lead DBS’ wealth, trust and estate planning business.